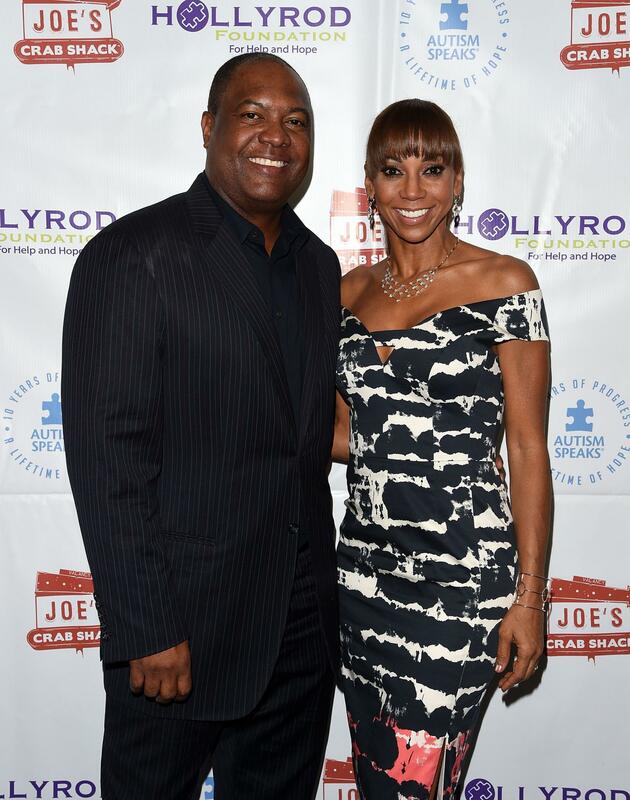 "He's taught everybody tolerance," says Rodney Peete. For Peete’s Sake premieres March 19, but you can catch Oprah: Where Are They Now? Saturdays at 10p.m.